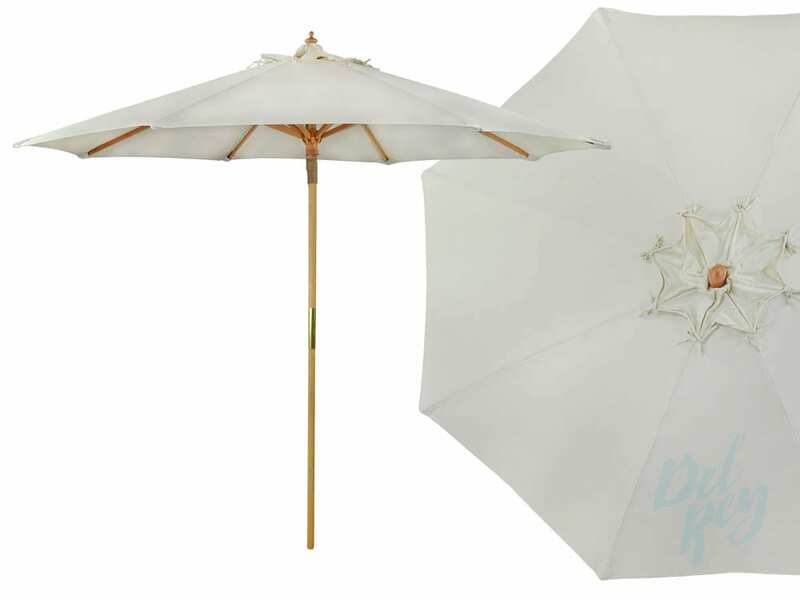 Our Umbrellas combine the classic look of café market umbrellas with the event industry perspective. 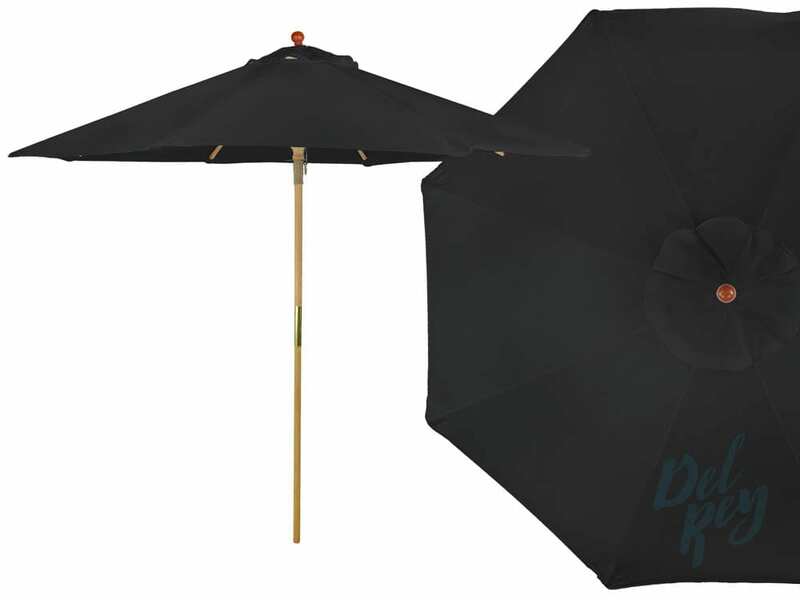 We offer umbrella rentals in a variety colors to choose from. 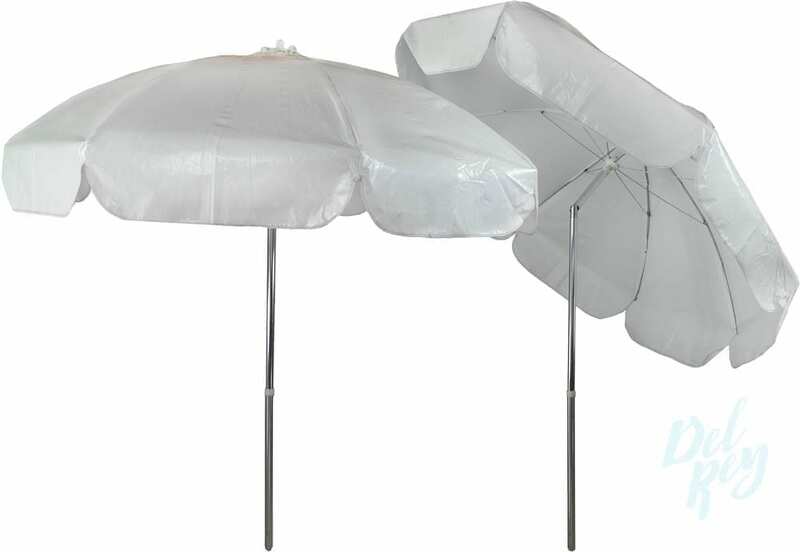 Market umbrellas are sure to provide elegance and comfort to your outdoor event. Mint Market Umbrella 9 FT.